Could there be anything more eye pleasing than a freshly washed business jet, waiting on the apron, blinking in the sun and ready to welcome its passengers? 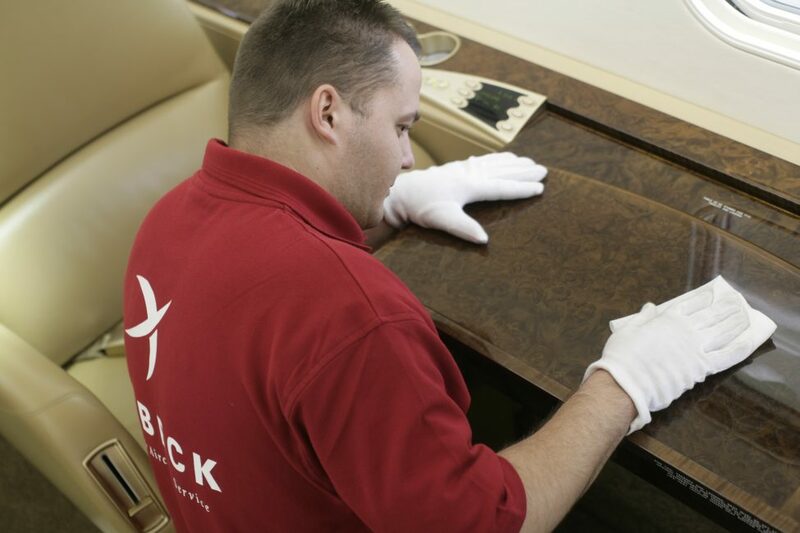 We at Bubeck Yacht- & Aircraftservice like this sight and we like to make it happen. But a clean aircraft is more than just a matter of appearance. It is a question of safety and economics as well because any defect will be easier to detect and the aircraft will burn less fuel. 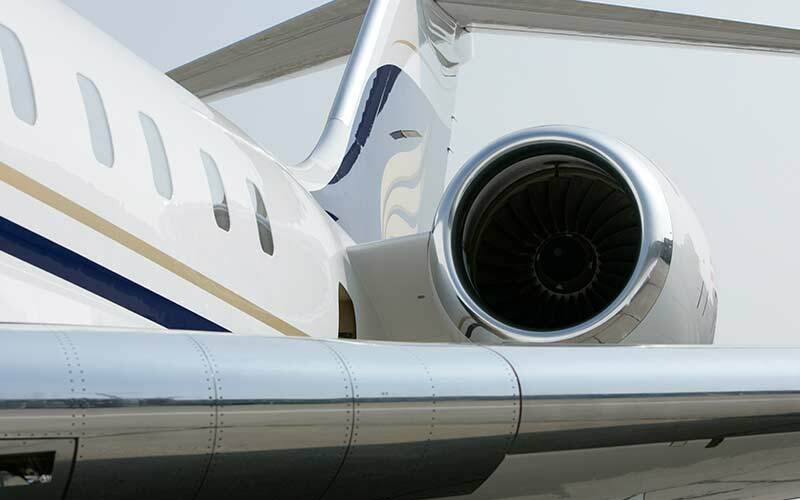 To clean the exterior of your jet we prefer dry wash, which means we will remove all dirtiness, oxidized color, oil and contamination from its surface without using any detergents or water. It allows us for example, to clean just strong contaminated areas during short ground stops. When the weather is dry we don’t even need a hangar. 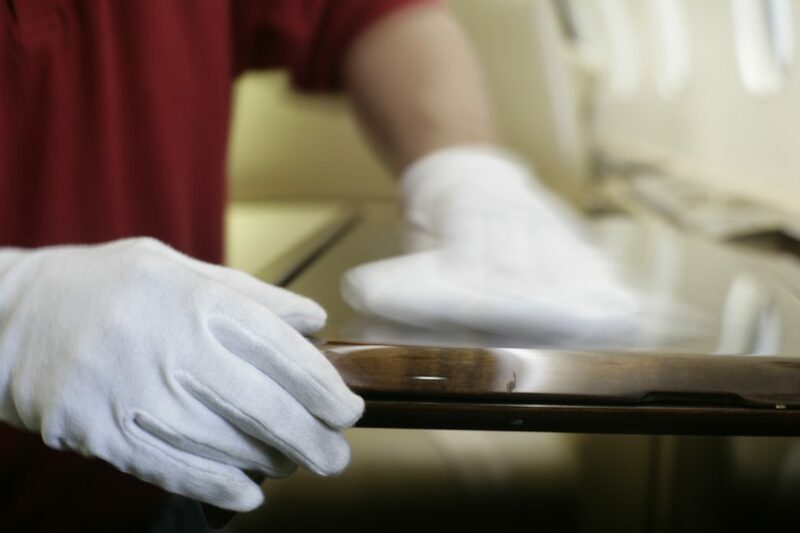 Dry cleaning is fast and cost efficient, because we could dry clean your jet during a maintenance event without interfering with the other work to be performed. So the ground time will be used more efficiently and your jet will be ready for service in the shortest possible time. And because we don’t use water, there won’t be any waste water costs. 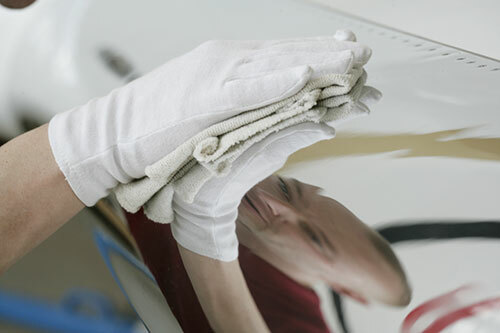 Dry wash is much more intensive than conventional wet wash, so your airplane will look cleaner afterwards. And it will look better for a longer time, because the surfaces will be polished and sealed at cleaning.